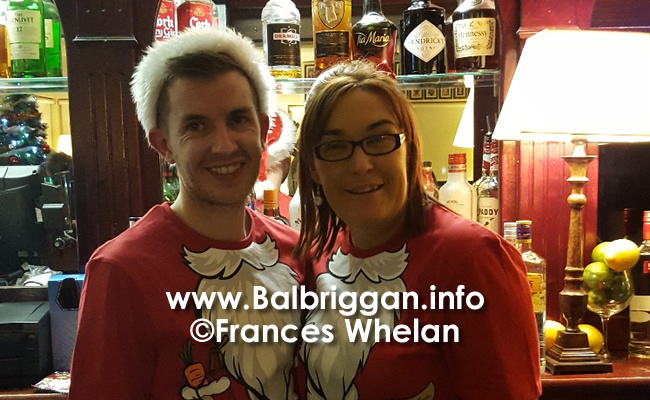 The members of Balbriggan Golf Club certainly have been very busy leading up to Christmas. 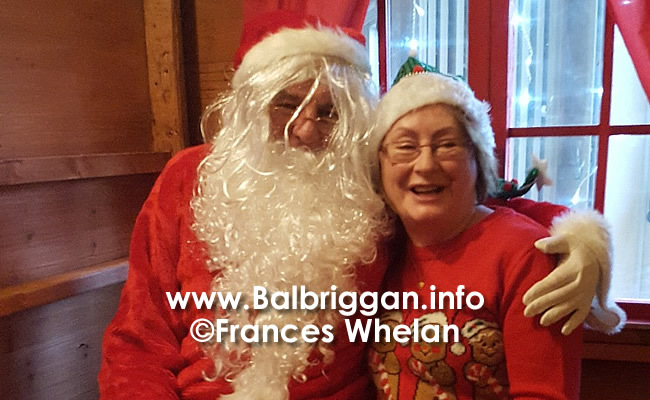 On the 10th of December the members Children & Grandchildren were treated to a flying visit from Santa Claus. He arrived via the North Pole in Cyrils Santa mobile. 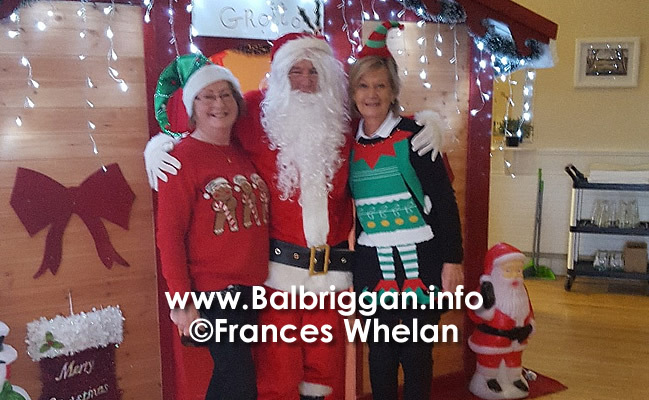 The Children were amazed but managed to sing Jingle Bells as he entered the clubhouse. Santa then made his way to his Grotto talking to everyone & posing for lots of family photographs. The children received a gift from Santa & all to soon Santa had to say goodbye as the children sang Merry Christmas . The Children were then entertained by the fantastic ” Martin the Magician ‘ and thoroughly enjoyed the day. 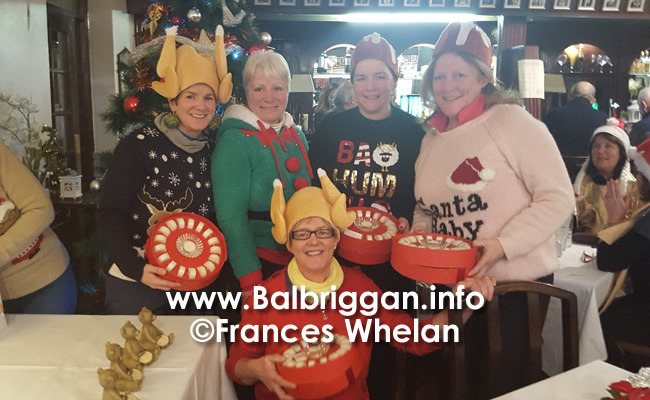 The Christmas Bonanza Competition was held on the 11th. 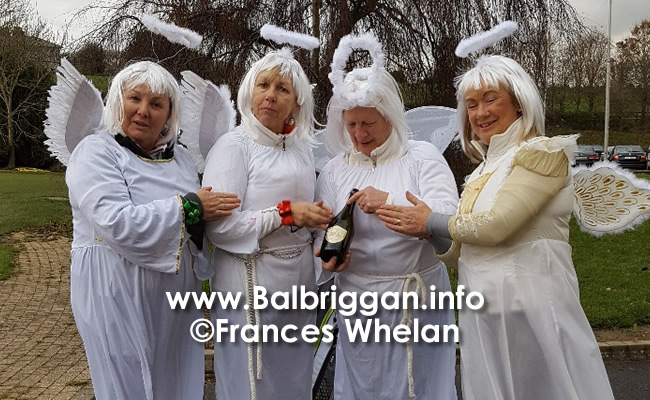 You could be forgiven on Sunday for thinking something strange was going on around the golf course it wasn’t just the sleet & the cold. 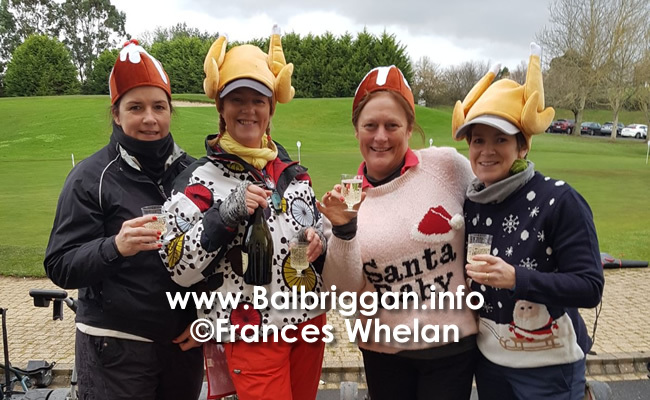 It was just the ladies turning out in everything from Stars, Turkeys ,Christmas Puddings & even Angels for the much sought after Prize of the ” Best Dressed’ team costume. 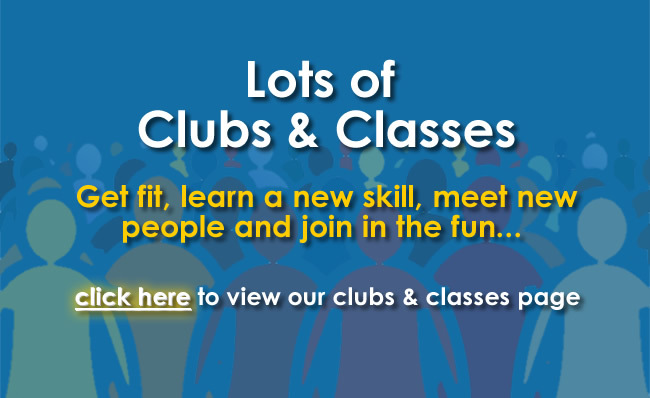 There was a great atmosphere around the course & in the clubhouse. 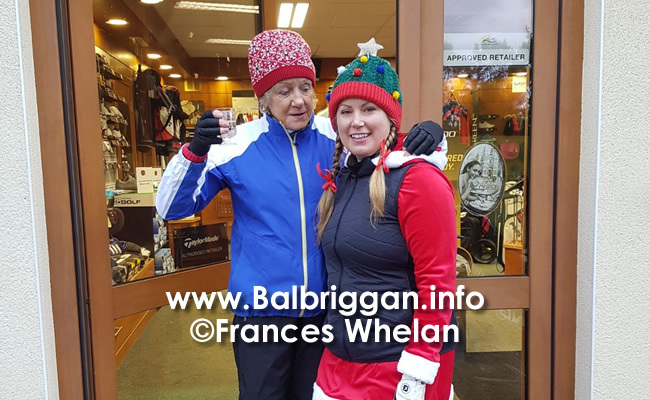 Lady Captain Bernie presented the prizes & congratulated the winners of the Golf on the day to Evelyn Tolan, Nicole Campbell Sandra Downes & Sandy Forsyth. 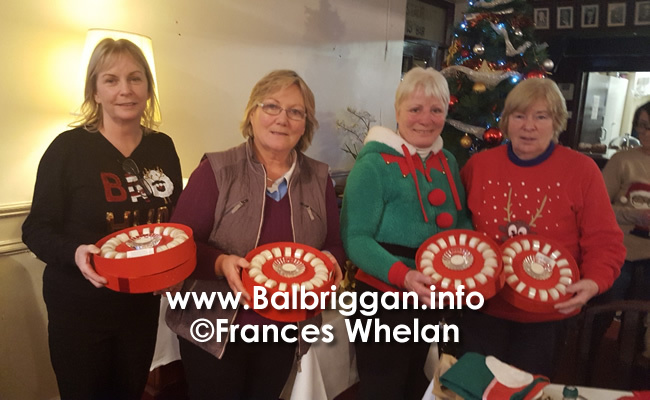 The Runner-up were Ann McEvoy, Noreen Keeling, Theresa Murphy & Veronica Hamilton. 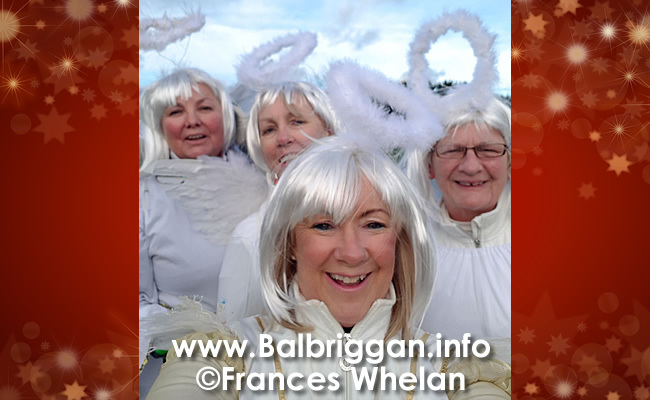 Winners of the ” Best Dressed ” were the Angels – Barbara Kenny , Collette Guildea , Deirdre Foran & Frances Whelan. The 16th Dec Annual Bottle Draw. It was standing room only at the Annual Bottle Draw on Saturday night. Perhaps it was also due to the fantastic entertainment provided by our resident Poet Tony Curtis, Tony always manages to memorize his audience as he recites his beautiful poetry, stories & entertains everyone with his musical talent. The Award winning C Sharps with their Barber Shop vocal harmonies are truly amazing. Their rendition of the old favourites of ” Under the Boardwalk” & ” Is this the way to Amerillo” really captivated the audience. 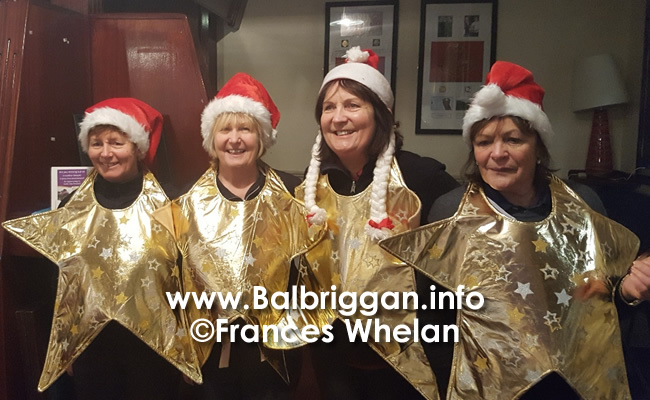 The Ladies & Men of the Golf Club Choir were in fine voice on the night, they sang a mixture of Christmas Hymns, Carols & some fun Christmas Songs. Stephen kindly did the Bottle draw with some lucky members tickets coming out 2 & 3 times. 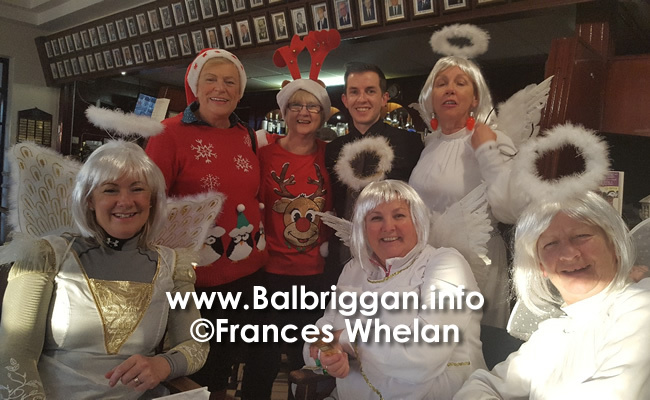 Captain Peter wished everyone a very Happy Christmas thanked everyone for attending & participating in making the night such a fantastic success. 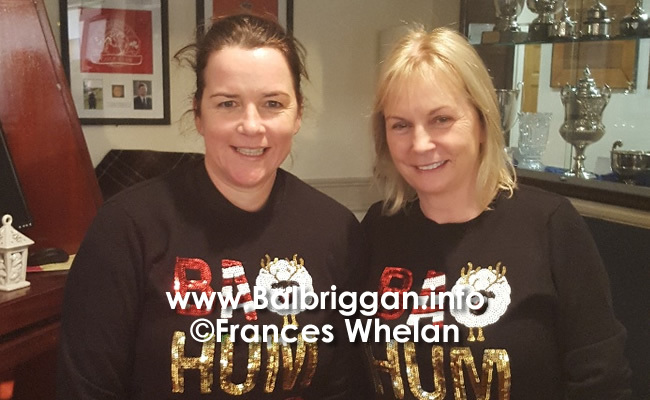 There was the usual loud rendition of ” The 12 Days of Christmas conducted by Maura Faughnan to end a really enjoyable night at BGC.